Do you have a wedding or special occassion coming up? Are you looking to learn a new dance or to simply exercise in a fun, energizing way? Ballroom Dancing Lessons may be just what you've been looking for! Our team at Quick Quick Slow Ballroom Dance Studio is committed to making your ballroom dancing lessons a fun, unforgettable experience. Our talented instructors will put their expertise to work, making you float across the floor like a seasoned pro (even if two-left-feet are more your forte). Specializing in all the hottest dances including Swing, Salsa, Cha-Cha, Waltz, Foxtrot, Merengue, and others, we'll have you shaking your tailfeather in no time through our beginners to professional level instruction. Take the stress out of dancing and join our talented staff on our 1,500 sq. ft. maple hardwood dance floor. 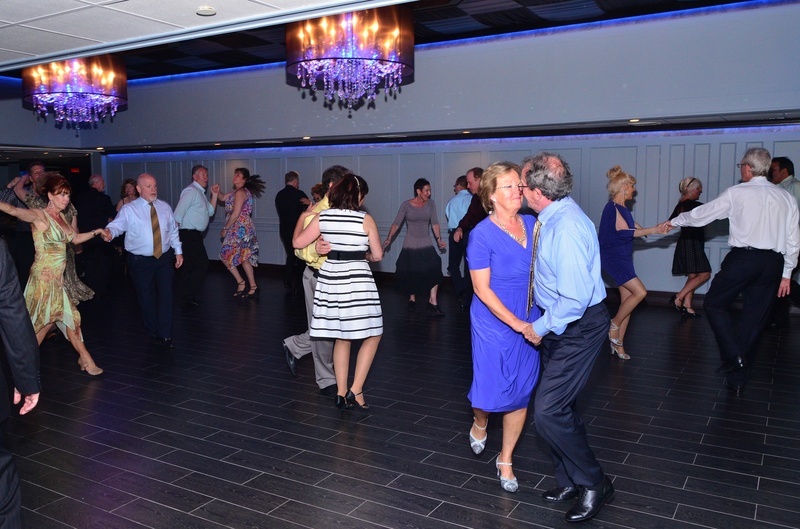 We offer individual ballroom dance instruction programs as well as group lessons. We also have dance parties, where your teachers are there to help you (for free! ), as well as frequent studio dance parties so you have the opportunity to practice your new skills in a relaxed and supportive dancing environment. Looking to show off your newfound footwork to family and friends? Participate in one of our optional studio showcases and show them what you've learned! If you're in the Marlboro, New Jersey area, come on by to check out our studio and meet our staff. Questions, comments, or suggestions? Contact us today and visit our website. If you're feeling social, be sure to connect with us on Facebook and Twitter.